You might not love internet surveys, but you do love free stuff. 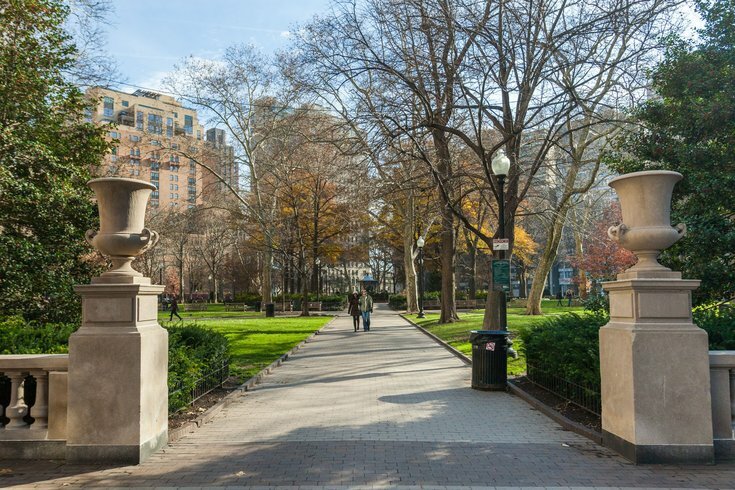 Philadelphia Parks and Recreation wants your input so it can improve the events the department holds at its green spaces across the city. In exchange for taking a short survey, which asks some basic questions like what parks you frequent, you'll be entered for a chance to win a free Wawa gift card.